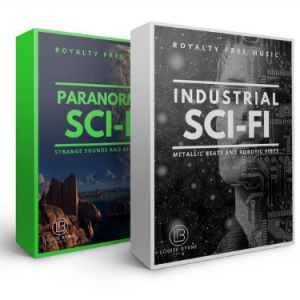 Royalty free music featuring industrial percussion with a drone underscore and futuristic vibes. 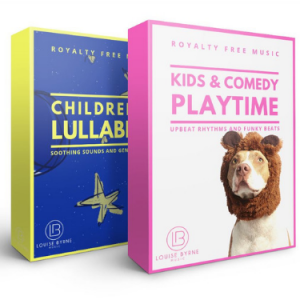 Royalty free music featuring Wagner horns & flowing strings punctuated with industrial percussion create an evolving and brooding atmosphere. Dark & brooding royalty free music with pulsing synths and science fiction undertones. 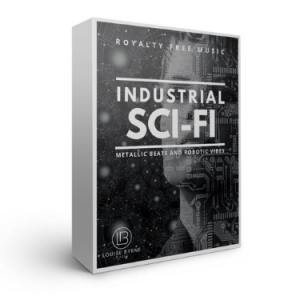 Industrial & heavy percussion with urgent strings build to create an evolving and exciting atmosphere in this royalty free music track. 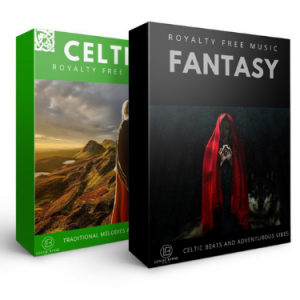 Dramatic and urgent royalty free music with driving percussion and electronic tones. 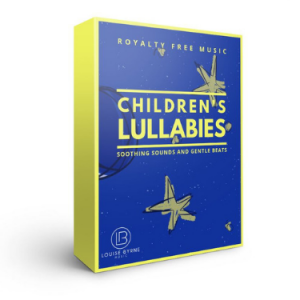 Digital and electronic tones with pulsing synths and ominous underscore create a brooding and building atmosphere in this royalty free music. Rising strings over heavy percussion and uplifting horns reach a powerful crescendo in this royalty free music. 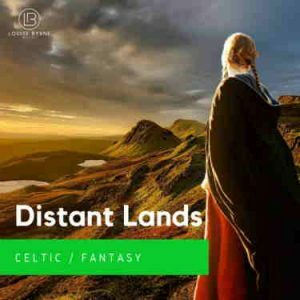 Marching percussion with an ominous underscore combine in this royalty free music to build a dark and brooding atmosphere.